In the Eternal City, la dolce vita tastes of chocolate! Coffee is known to be incredibly important to the Italians, so you may think that they have no time for chocolate.... Well, you would be wrong - Rome is the perfect place to indulge your chocolate cravings! 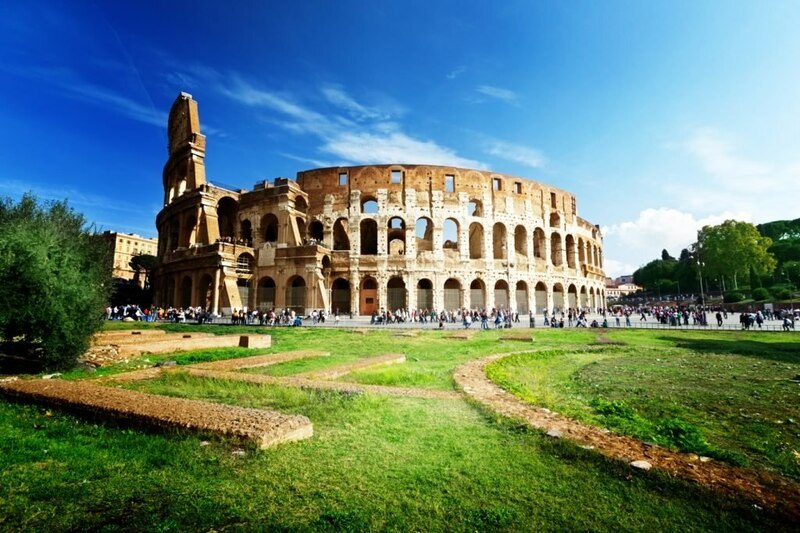 There is an abundance of great places dotted around the city which gives you the opportunity to explore many of Rome's lovely districts. You know what they say: all roads lead to Rome... and to the chocolate shop! Here are 10 places not to miss on your food lover's stroll in this charming and resolutely Latin town. A trip to Moriondo e Gariglio is like a journey through time. 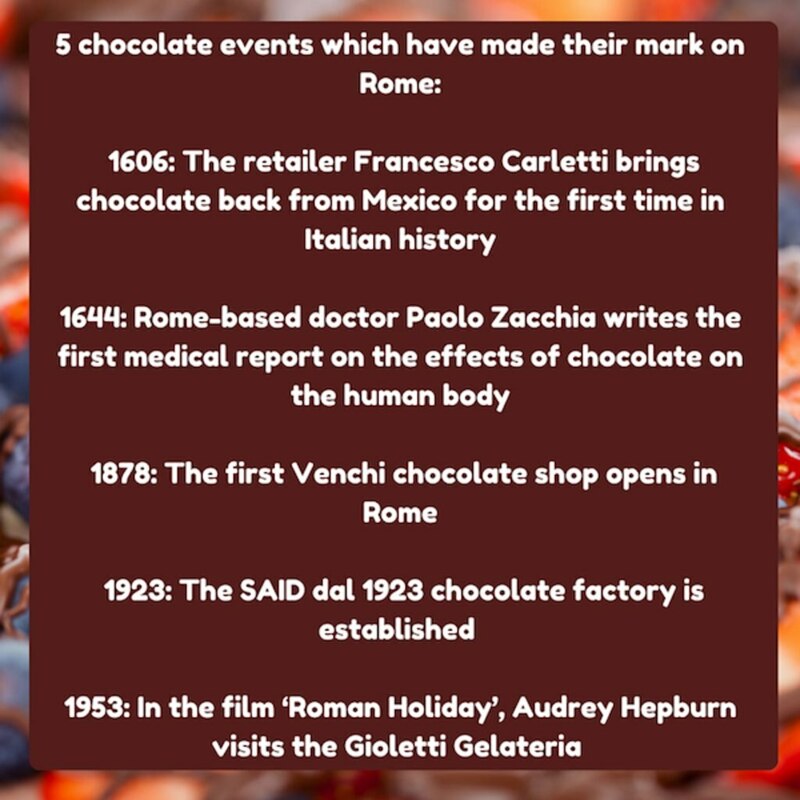 Return to the 1800s, when this famous chocolate shop, which the people of Rome are so proud of, was founded. The locals have sated their chocolate cravings here for over 200 years. In the lead-up to Easter there is a never-ending queue for its famous chocolate eggs and fish, all packaged in sheets of metallic paper, which are sold to celebrate the religious holiday. This address deserves a place on your to-do list if you are looking for a little indulgence that doesn't contain any dairy or other animal products. The chocolatier Grezzo Raw Chocolate only offers raw, organic and gluten-free sweet treats that are made with soya milk. Here, quality is their utmost priority and its founders are always creating new recipes which are increasingly sophisticated and surprising in flavour. Make sure you try the delectable pralines made from raw chocolate (60% to 80% cocoa content). You will revel in the slight bitterness combined with the crisp texture of this chocolate! Art lovers will be dazzled by the creations on offer at by this patisserie in the heart of the Italian capital. During Easter, this sophisticated brand decorates its chocolate eggs by taking inspiration from contemporary and modern works of art. Harding, Kandinsky, Basquiat and Klee... at Bompiani your little cocoa-rich purchases deserve to be included in your holiday photos. Don't let the name fool you, this is not a Mexican chocolate shop. It is indeed a Roman chocolatier! For a good dose of indulgence and decadence, all you need to do is walk through the door... It is impossible to resist the incredible display of chocolate pralines. It is also the perfect place to have an ice cream cone (chocolate, of course) before heading out to continue exploring all that Rome has to offer. To the south-east of Rome, the small town of San Marino is the location for the annual Choco-Note festival, which takes place every October. For three days, you can take part in workshops, tastings and shows for both adults and children. When your little ones have acquired a spectacular chocolate moustache, enjoy a moment of freedom to learn how to make an authentic Sachertorte or a proper praline. It is impossible to keep on walking past this historic chocolate maker, founded in 1923, when you smell the delicious cocoa aroma emanating from its doors. Once inside, fans of Johnny Depp and Joanne Harris novels will recognise this shop immediately as it was used as in the film 'Chocolat' also starring Juliette Binoche. You'll feel as though you are in a Hollywood film. As with many great actors in the middle of filming, you may feel the urge for a small sweet bite to eat. You will be spoilt for choice in this incredibly big factory! In this traditional chocolate shop, temptation answers to the sweet names of Ghiandella, Nocciutella, Godinella and Albanesi. Here, chocolate comes in any form imaginable: pralines, bars, spreads, liqueurs and logs. Founded in the 1920s by the visionary chocolatier Isidoro Odin, the shop owes its success to its Russian blue packaging and its Foresta and Nudi chocolate ranges. The Italians go mad for Gay Odin's chocolates and wouldn't think twice about travelling in from surrounding towns to stock up. Venchi is one of the most famous master chocolatiers in Italy. After a day walking around the streets of Rome, it is a great place to stop and sample their delicious hot chocolate which has given this establishment its reputation. Decadently thick and creamy, it is best enjoyed with a small spoon. This chocolatier also makes a point of not using any additives or chemicals in the production of their divine recipes. Chocolate bliss in its purest form! This wonderfully named shop will charm you with its chocolate creations. In addition to the impressive variety of chocolates on offer, the packaging that comes in all of the colours of the rainbow attracts any passing food lovers. Books, alcohol and chocolate... that has to be a near-perfect combination! Allow yourself to be tempted by this chocolatey trio in the heart of the charming Trastevere district. Eat in and this boutique bar will surprise you with shot glasses made out of chocolate. Once you have finished your Baileys, you can eat your chocolate shot glass. The cheeky atmosphere continues on the menu which boasts a variety of naughty shots... perfect for those who want to have fun on their chocolate-fuelled getaway! 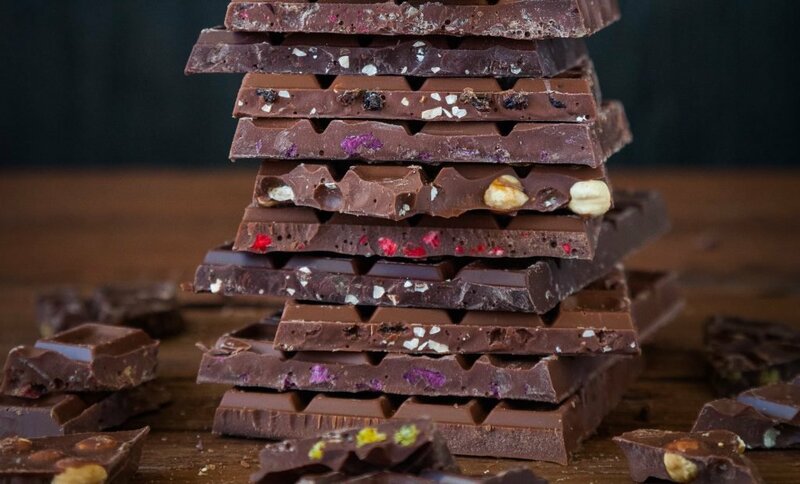 The reason why the Italians can enjoy so many chocolate outlets today is down to Francesco Carletti, who discovered Mexican chocolate while on a trip to the New World. He brought his delicious discovery back to Florence in 1606 to study it in more detail. This is how chocolate entered the European market. It tempted the taste buds of the Italian nobility before becoming a product sold to the general public.